Avatar: The Last Airbender first Live Action movie was released in Summer 2010, but that did not turn out to be as good as the Anime Series. Since then there has been no talk on the sequel of this movie. From last few weeks we have been seeing Netflix talking about it & today it got confirmed that Netflix will be working to make a Live Action movie on Avatar: the Last Air Bender. The first tease was made on Twitter by See What’s next on 18 September, giving a hit of their next Anime Adaption. 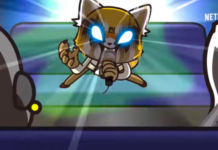 Following this, Jeremy Zuckerman confirmed that he will be giving Music on the Adaption. There is no confirmation on the release date of this movie, but we are expecting to get some more insight regarding the same. It seems that they have just started with the work, which means we can expect the movie by late 2019 or early 2020. With this, Netflix has a huge responsibility to give a high-quality movie output with best in VFX. After a huge fail by M. Night Shyamalan’s 2010 Avatar live action movie, this is a huge task for Netflix to get what people really want. 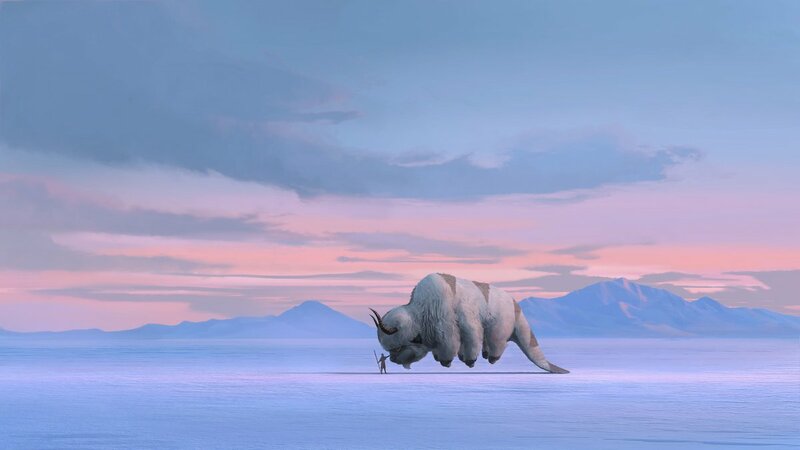 According to DiMartino and Konietzko statement, it seems that this Live Action movie will be at par in terms of graphics. We are also excited to know more about the movie. Let us know your thoughts on the same in the comment below.